A youth support organization hopes to help more children transition out of foster homes by teaching basic life skills and providing housing in five basement suites. Construction on five new homes for youth aging out of foster homes begins today in Surrey. The City of Surrey recently gave the charity SOS Children's Village B.C. the green light to start converting three out of five basement suites into homes for youth transitioning out of government care. The odds for youth who are about to leave foster homes are daunting. 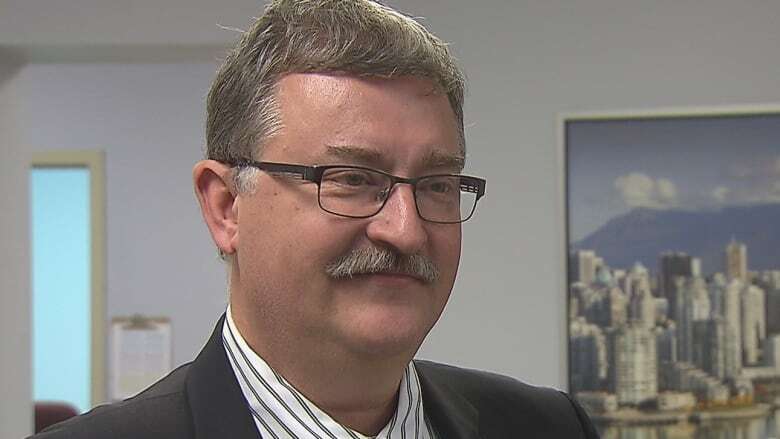 Eighty to 90 per cent of youth aging out of the system will be on welfare in the first six months, according to Douglas Dunn, executive director of SOS Children's Village B.C. The organization aims to provide housing, counselling and life-skills coaching for youth leaving government care so that they can lead healthy lives. It's a vital step in parenting that is missing in the government model, according to Dunn. "The government offers very limited supports. Societally, for the last 20, 30, 40 years, we have not funded fostering and the foster system in a way that is going to give us healthy, self-reliant, independent young people." Up to six teens will live in the basement suites, along with a caregiver. Dunn says many children in foster care never learn basic skills like how to grocery shop efficiently. "Anybody who's been on a limited income knows that if you stay on the outside of a grocery store, where the baked goods are, the fresh veggies [are], you can make your dollars go a lot further," he said. "They have the lack of some of these basic skills that, as parents, we would often give to our own children." Dunn says the 'village' approach works because youth who have spent time in the village are allowed back whenever they feel they need help. "It takes a village to raise a child, but also, every child is important." 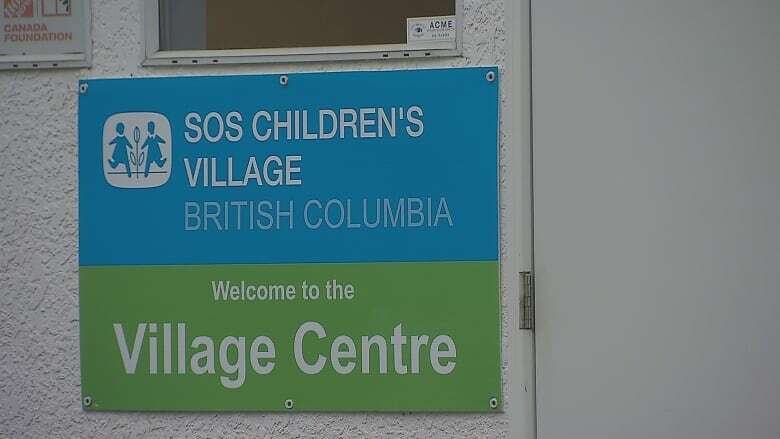 Only five per cent of SOS Children's Village B.C. 's budget comes from public funding, but Dunn says the provincial government can learn a thing or two from the program. "By spending two to four years with individual youth, we can change the entire rest of their lives, for them personally ... and save tremendous amounts of money." Forty-six per cent of foster children wind up in the criminal justice system within two years of their 18th birthday according to Dunn. He says the government has embraced parts of the village model, but support is still provided by a single caregiver, rather than a whole organization of trained professionals. "So we know [the government] would like to take this on. All they need is the will, and of course it does require some funding." To listen to the full audio, click the link labelled: Suites for youth aging out of government care.